Outreach is not a team to serve in, outreach is what we do! Love our communities through local and foreign projects and events. Below is a list of all of our outreach partners. Some meet every week and some meet throughout the year. We love serving through local and foreign missions! People Helping People – Homeless Feedings – Sundays at Forsyth Park (next to tennis courts) from 12:45-2pm. Hosanna Helpers – Focus on Homeless Kids – Sundays at Forsyth Park (next to tennis courts) from 12:45-2pm. Contact Marti Taylor:912-665-0092 or Rebecca Duma 912-414-8762 for more information! 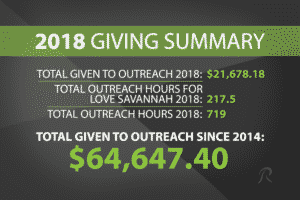 Our house focuses on a week of serving opportunities throughout the year, where we pour in to our community through an array for outreach projects. 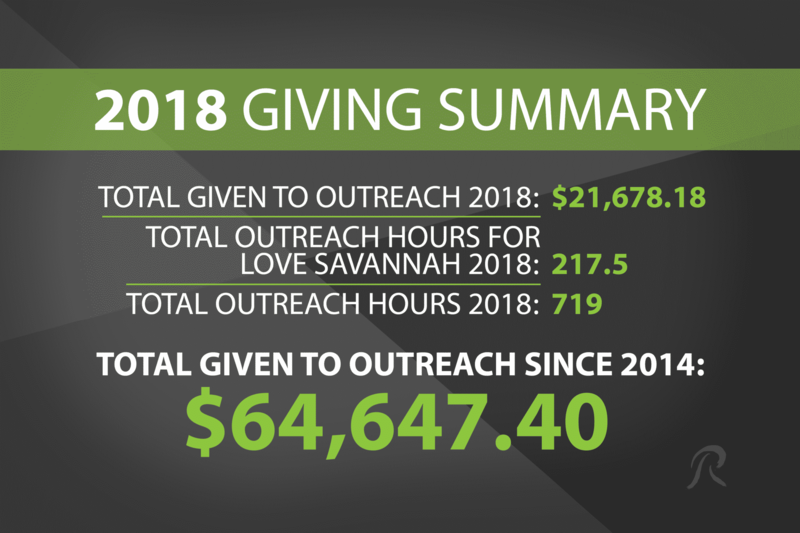 We call these “Love Savannah Projects”. Street Team Evangelism, Feeding the Homeless, Etc. We partner with Melissa and Richard Jefferson, missionaries, in their ministry to Guatemala. We give financially and we support two missions trips each year, taking a team to Guatemala ministering to these wonderful people. We partner with Shelter Missions International and Marti Taylor, in her ministry to Haiti. We give financially and we support one missions trips each year, taking a team to Haiti ministering to these people who are hungry for God. We partner with this non-profit orphan care and community development project in Malawi, Africa. Each orphan in this program receives nutrition, clean water, medical attention, and education.